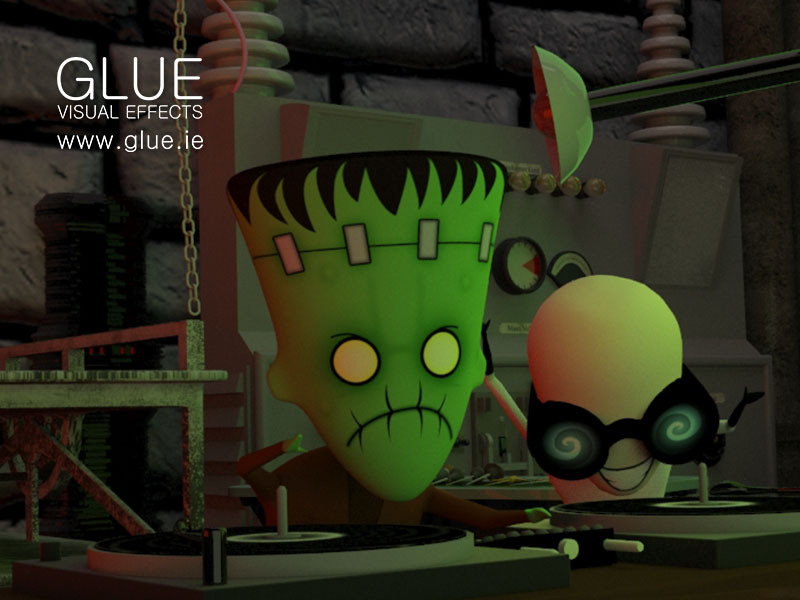 One of our recent projects involved the creation of a Halloween themed 3D animation. The scene takes place in an evil scientist’s lair. We wanted to use some iconic monsters, but at the same time we wanted to create our own style that would differ in tone from some of the great monster films of the past. Our artists set to work creating a range of concept artwork and character designs, the design and animation teams then had a discussion about what characters best work with the story we were telling and how best to utilise the character models. 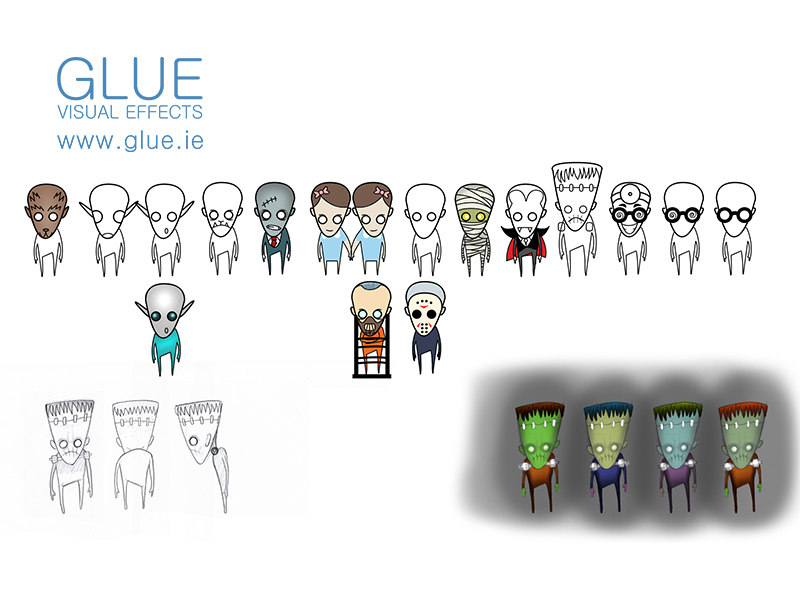 Having finalised a design and style, the next step was to model the characters for the scene. Our scene involves a tonal shift; the mood transitioning from a serious, creepy and dark vibe to an upbeat, vibrant and funny one. The script called for the classic re-animated monster story, brought to life by a Dr. Frankenstein-type animated character, intimidating the audience with his horrid appearance before being revealed to be a DJ at a party in the lair! At that moment the party kicks off, the scene becomes flooded with colour. While the design and modelling process was ongoing, the animators began their research. There were two types of research undertaken; one referencing the great classical monster movies of the past, whilst the other looked at which style would best suit our animated characters and the mood of the scene. We looked at many films, particularly ones involving animated objects, as opposed to humans or animals. The game “Little Big Planet”, the films “Nine”, “Small Soldiers” and “Toy Story” all use toys as core animated characters in 3D. The characters in these games and movies were of interest to our animators, as our characters possess a doll-like appearance. Our main point of focus was the 1931 version of Frankenstein, which has informed many of the modern depictions of the character. Boris Karloff’s portrayal of the monster differs from the one described by Mary Shelley, before the iconic performance by Karloff the monster was described as wearing a toga and with pale blue skin. We were keenly interested in Boris’ famous stiff walk and vacant expression and decided that this would be a more visually interesting portrayal. Our modelers constructed a rough layout of the scene based on the concepts and storyboards. 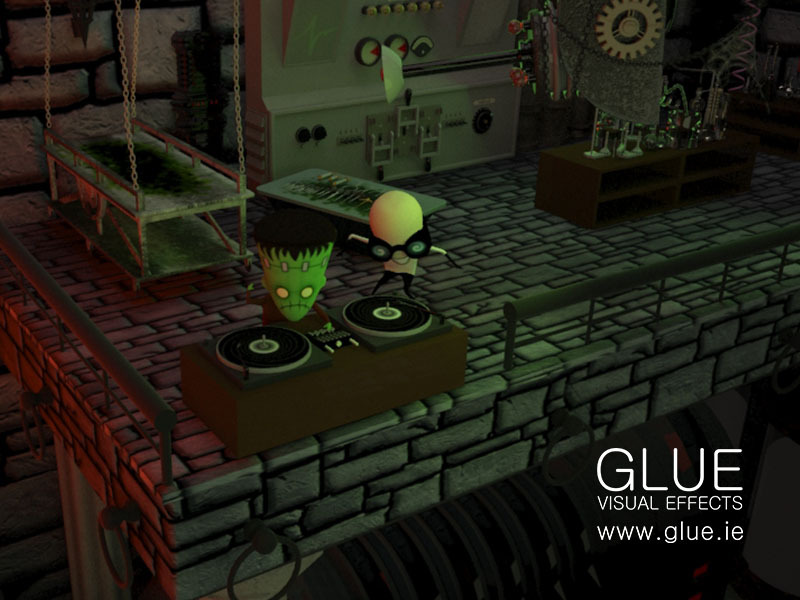 The animation team then began to block out the animation in this rough scene while the modeling team created the various assets such as columns, machinery and test tubes. Our animators looked at the time frame and mapped out where the character should be at a given time, allocating a certain amount of frames for an action. Then, they blocked out the characters key poses; this means that the animator positions the character in static key poses of an action – almost like statues. Once these key poses were created and conformed to the overall timeline, the animators began to fill in the parts in-between. It cannot be overstated that this process is aided greatly these days by computers, as software can interpolate the movement between two poses. In the past each frame of an animation would have to be drawn by hand, limiting a film to 12 unique frames per second. But these days computers allow us to create a higher framerate in a shorter time. Although it’s not perfect and requires significant cleaning up, it is nonetheless a time saver and can help to create smoother and more natural animation. Because our scene involved a DJ and a club vibe, dancing was involved. All of the characters in the scene need to come alive through dance once the change to full colour takes place. the CAT rig system in 3ds Max is a great tool for animating large numbers of characters moving in similar ways. Our animators used CAT to save animation and transfer it to other characters in the scene, then they would create adjustment layers for individual characters, giving them unique movements. Periodically our animators create previews of the shots they are working on. This is a low quality render, used to check composition and timing of the animation, and the position of cameras. It outputs a low quality video that displays rough impressions of textures and lighting, but which has an accurate depiction of the timing. These previews are then combined in a timeline to generate an updated animatic which the team can use to understand how the project is progressing. 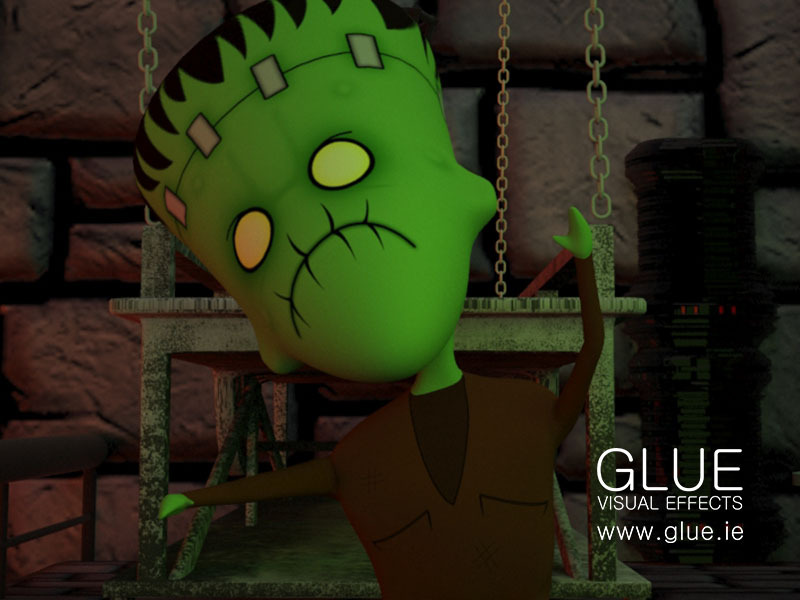 Once the team are happy with the animation and camera work, we consolidate the files containing the assets and environment with the files containing the lighting and animation. Then we send the resulting file to be rendered. 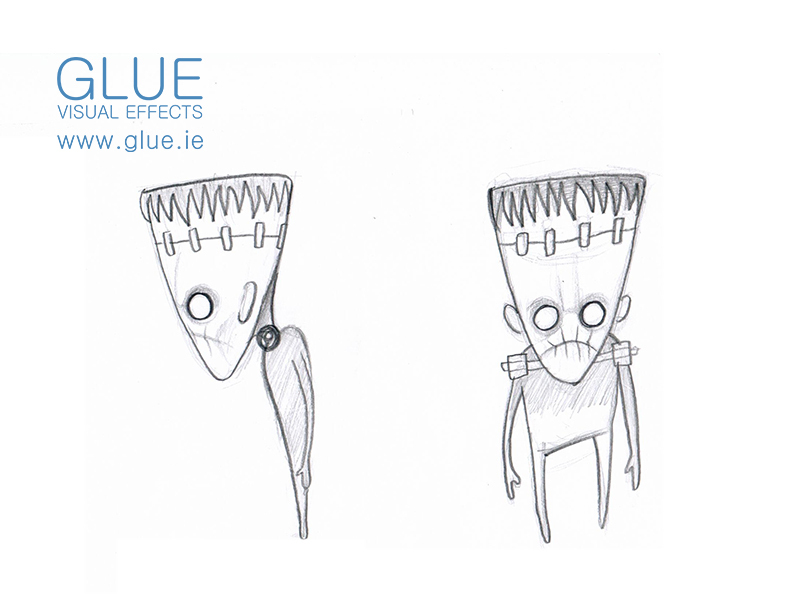 We go into more detail on the modelling side of the project in our next blog “Creating 3D model for animation”.